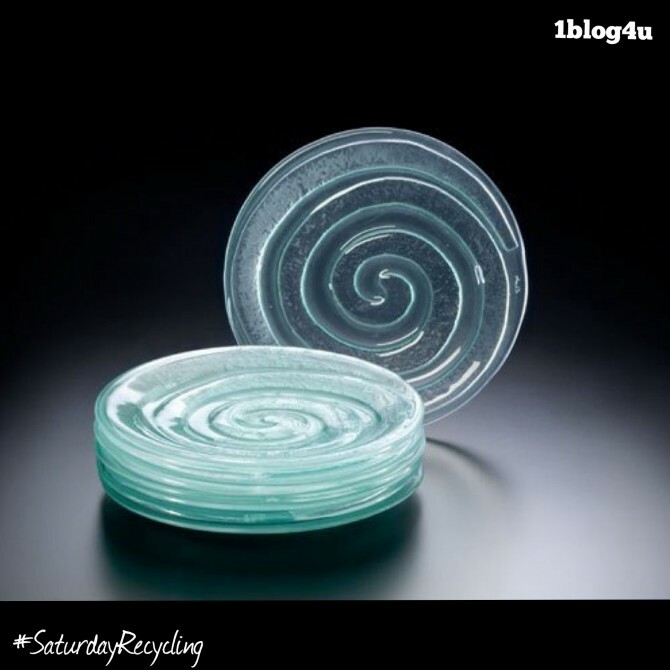 Recycled Glassworks specializes in the production of handmade, unique plates and bowls. Lauren Becker cuts every piece from used window-type glass, and kiln-fires it over molds that give it its new form, as well as a brand new life. 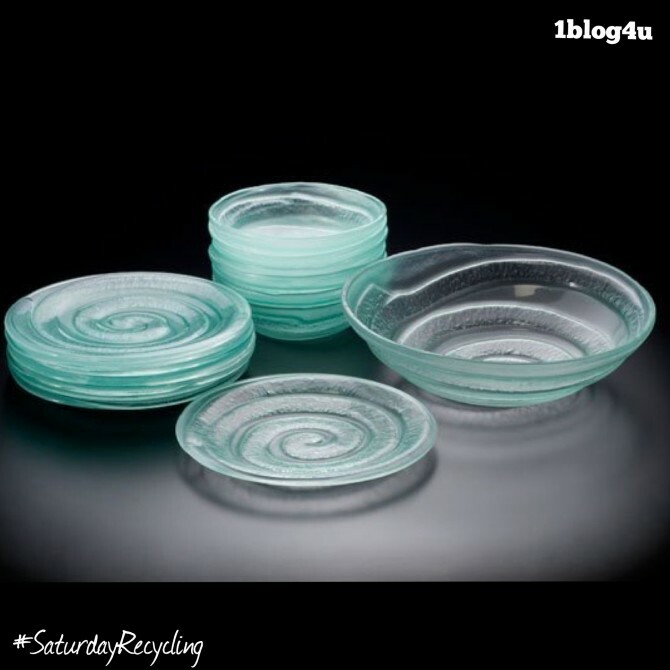 They offers a variety of green #tableware, each rescuing some sort of glass otherwise destined for disposal. Old windows, doors, glass shelves, and tabletops now find their way to the dinner table with #amazing plates, bowls, and platters and each piece is unique and exclusive. 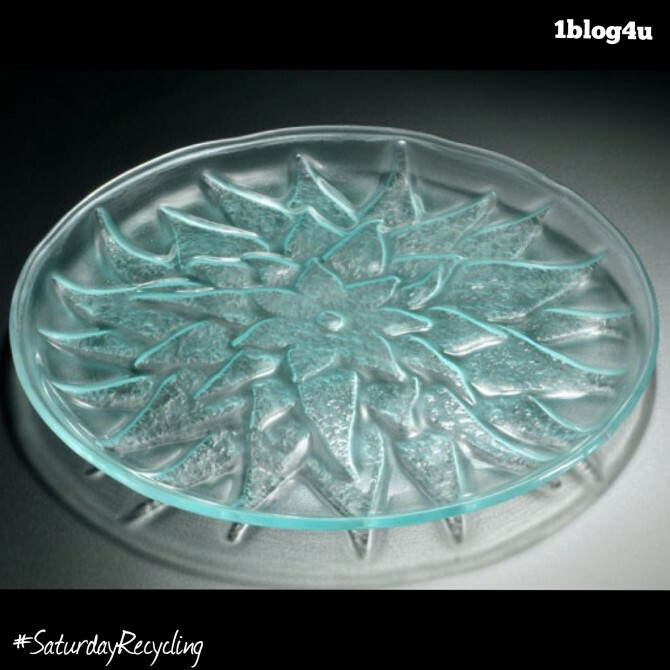 “In 1996, I started Recycled Glassworks because glass is a wonderful material, both for reuse and for tableware. What could be more exclusive than something that, as well as being #fabulous and unique, respects the #environment throughout its manufacturing processes?